This is the first Christmas and New Year of 2ZY – and there’s a chance to hear three programmes in which we’ve been involved. 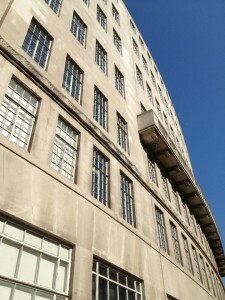 Men’s Hour is a Tonic Production for BBC Radio 5 Live. I worked for Tonic as Series Producer on Series 3, which went out between April and July. I also worked with Radio 4’s Women’s Hour on an historic joint show in August. Tonic also asked me to put together the series New Year Special, which is themed around Men Who Sing. It features the amazing story of the Castrati, who underwent surgery to maintain their pre-pubescent vocal chords. They were the rockstars of the 17th Century. We report from the Parliament Choir, and from the Choir with No Name for homeless people in Birmingham and London. We hear how the Arab Spring has led to an explosion of new politically inspired rap. And Jon Holmes discovers how football chants begin – and starts one of our own! You can hear Men’s Hour on BBC Radio 5 live on Sunday 6 January at 1100 and repeated at 2100, and for one week after transmission on the BBC iPlayer. 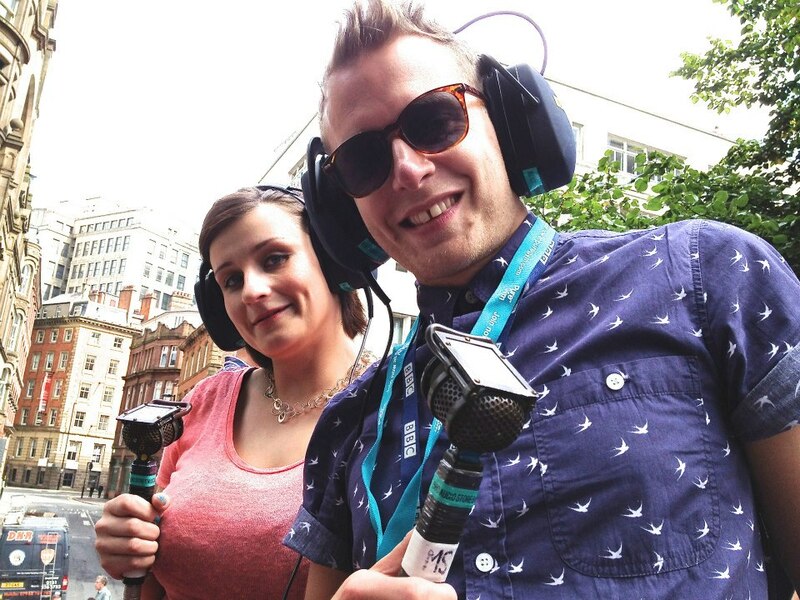 A real passion project this year was Your Story for Gaydio. 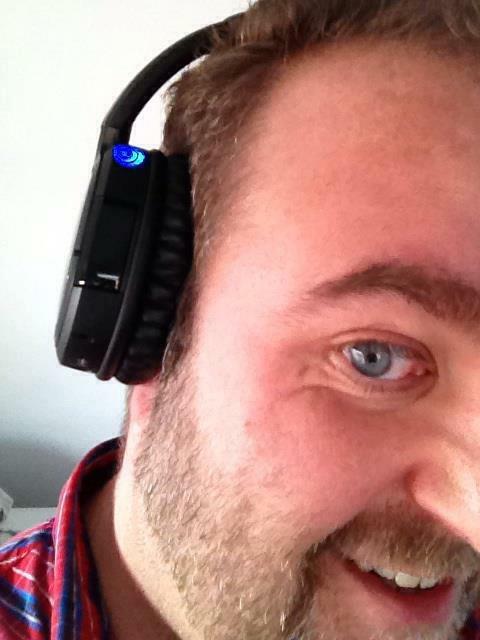 Gaydio is the FM community station for Manchester, which I chair. You Story is a Heritage Lottery Project telling the story of LGBT lives in Manchester. Back in the Summer, our incredible volunteers undertook over 100 interviews. 2ZY worked with Chris Holliday and Jack Busby at Gaydio and assembled an hour-long documentary using those interviews. From the dark days before decriminalisation in the 50s, through the emerging campaign for equality in the 70s, AIDS and Section 28 in the 80s and Queer as Folk in the 90s – it’s an emotional and evocative journey. You can hear a revised repeat of Your Story on Christmas Night on Gaydio (88.4FM in Manchester, or at gaydio.co.uk) at 1800. It’s been a momentous year in the LGBT political scene, particularly around the issue of equal marriage. The Lesbian and Gay Foundation in Manchester hosted a Queer Question Time a few weeks ago, and I was delighted to be asked to host. The show was recorded by Gaydio and edited by 2ZY. You can hear this debate on Christmas Night on Gaydio (88.4FM in Manchester, or at gaydio.co.uk) at 1800. 2013 starts with our first commission under the 2ZY name for BBC Network Radio, a rewarding collaboration with the Prison Radio Association at Hindley Young Offenders Institute near Wigan, a co-production with fellow Manchester indie Sparklab, and big plans for the Manchester International Festival. We’ll continue to be very involved in the development of Gaydio in the coming months. 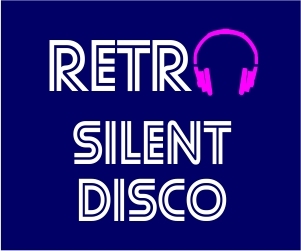 Not to mention our side-project, Retro Silent Disco, which takes to 2022NQ in Manchester’s Northern Quarter on 15 February. Thanks if you’ve been a part of the first eight months of 2ZY, whether you’re a client, customer, supporter or friend. It’s been a blast. This entry was posted on Sunday, December 23rd, 2012 at 3:01 pm	and is filed under Uncategorized. You can follow any responses to this entry through the RSS 2.0 feed. You can leave a response, or trackback from your own site.